Picture this: You’re out to brunch with two or three friends in a café. At the end of a delightful meal, you’re once again confronted with the task of computing a bill comprised of everything you’ve ordered from drinks to dessert. Choosing who ordered what and how much each will pay and including tax and gratuity into the computation may take up more than fifteen minutes of your time, which is a precious commodity that no one can afford to waste nowadays. As a solution, mobile wallet app developers have introduced the “split bill” function with the hope to eliminate time spent on dividing expenses. 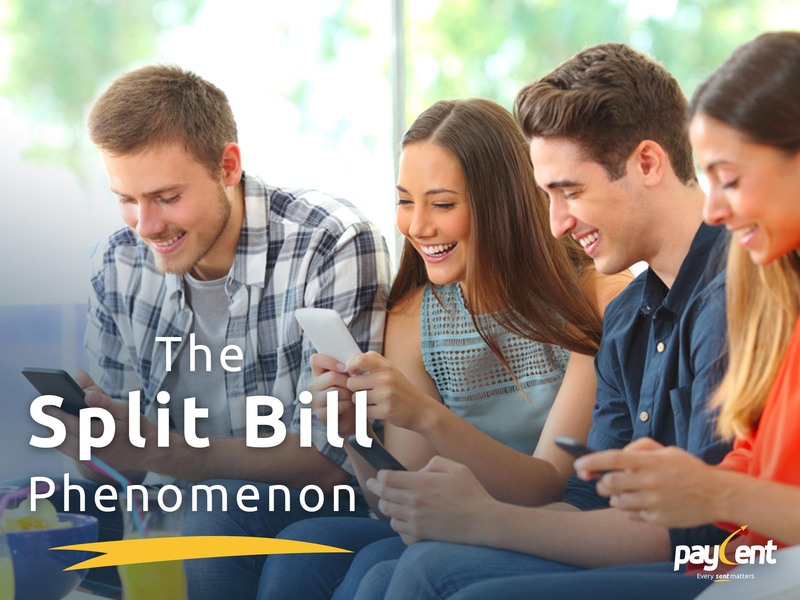 “Split bill” is an app feature or service that computes the division of bill charges for a particular group. It facilitates in organizing individual expenses that stem from a single bill, taking into account the number of people involved, the particular items purchased by an individual, and the additional charges incurred. It doesn’t just simplify the whole process, but it also acts as a means to keep a record of expenses. Unlike other known features of a digital wallet, “split bill” is still climbing its way up to popularity. But it has expanded from its early function of splitting restaurant expenses. Soon, those renting apartments or carpooling will benefit from this service. Split bill features are continuously developing, particularly those that offer services such as delivery or car services. Uber has a split bill option that computes the cost each rider would have to pay for a single trip – an extremely helpful solution to those pressed for time during instances of carpooling. Another app in the market focuses solely on helping users split their bills by allowing a customer to scan a receipt with their smartphone, highlight which items they will be paying for and compute the rest. It’s not only apps getting in on the “split bill” action. Split bill calculators and services are available online for anyone to use at a moment’s notice. After all, when you’re out in the city and having fun with friends, the last thing you want to do is kill the buzz by having to stress about paying for it. Something big is about to make things more convenient for everyone living a high-speed life. Follow Paycent and stay tuned for more.